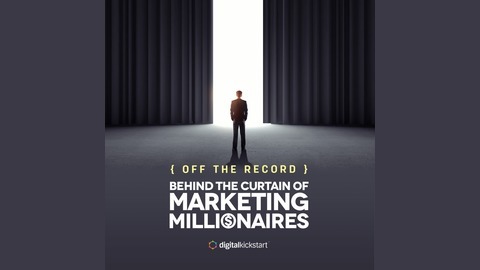 Off the Record is a podcast produced by Digital Kickstart and hosted by CEO and Co-Founder, Mark Thompson. Mark interviews millionaire Internet Marketers & Entrepreneurs, discussing cutting edge strategies on driving traffic, generating leads and sales for your online business. 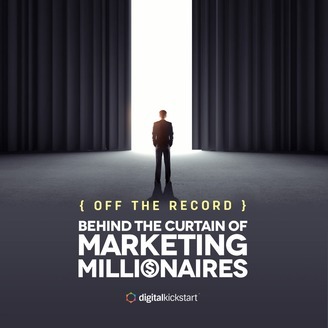 Listen to real stories of business owners just like you and how they overcame struggles with digital marketing and online advertising. In this episode, I interview Travis Stevenson, a software Entrepreneur who leveraged being able to have the unique ability to work with legendary Internet Marketers to look over their shoulder day-in and day-out to learn the tricks of the trade. Now Travis runs multiple high-growth software businesses, helping marketers to generate traffic, leads and customers online.